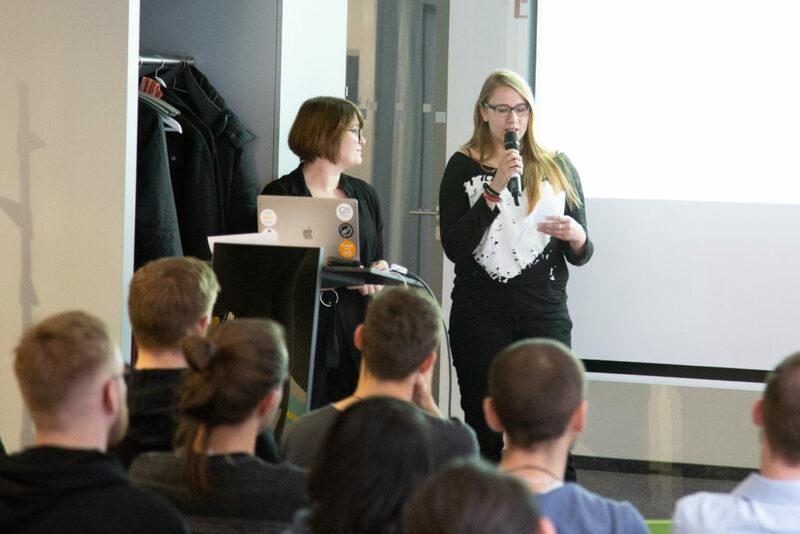 Just three days after our arrival from CERN we held our next presentation. 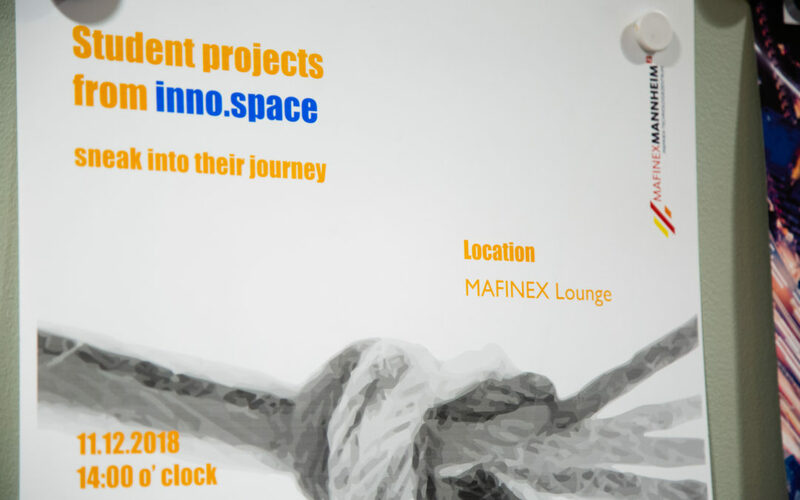 On this Tuesday all the different teams from inno.space – Design Factory Mannheim presented their progress at the Mafinex building in Mannheim. The afternoon was very relaxed and all teams did a great job with their ideas and presentations. We also had a big audience with positive comments and helpful questions. 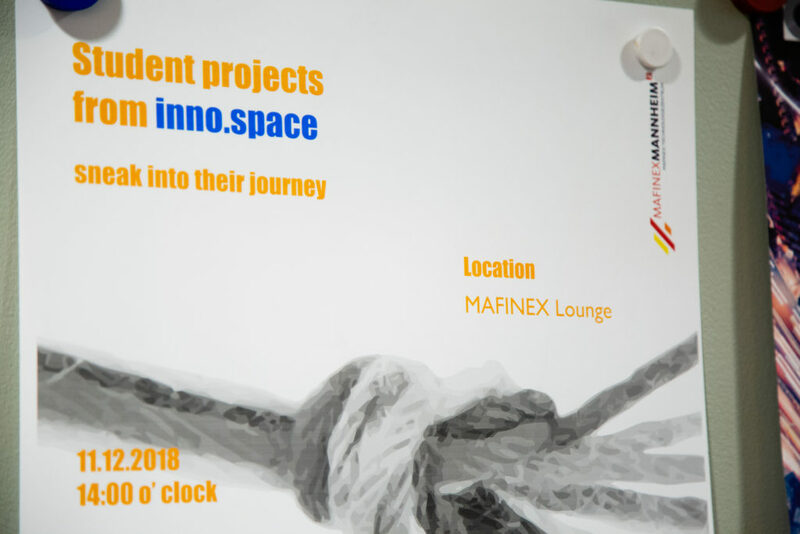 We even figured out, that we have a startup company at our Hochschule working with pure H2O. The procedure is interesting for us and thus we are looking forward to get a meeting and demonstration of the process. The next step is to find our “path” for the next four months, which means to come up with an idea and stake out the broad lines. Well done on a successful presentation! Great to see you already started mapping out your next steps during and straight after your presentation, very good planning.